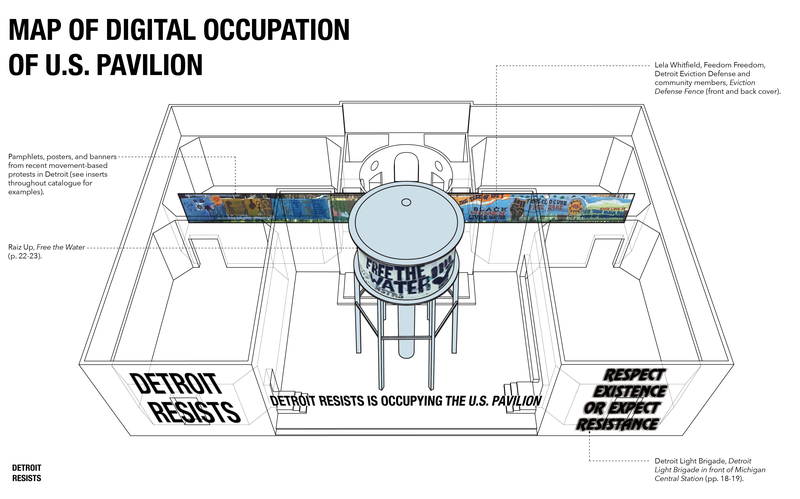 Raiz Up, Free The Water #RaizUp #FreeTheWater #DetroitWaterShutoffs More information here and help support artists here. Lela Whitfield, Feedom Freedom (also in facebook), Detroit Eviction Defense and community members, Eviction Defense Fence. Video from Detroit Free Press here.